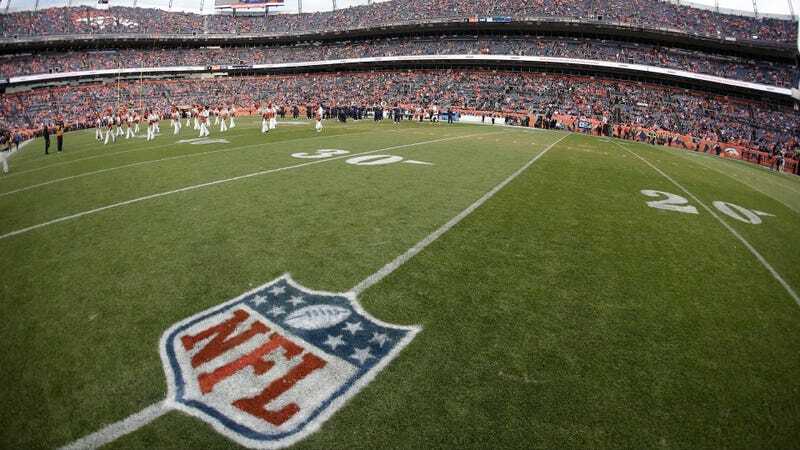 A U.S. District Court judge has dismissed most of the lawsuit that was brought by former players against NFL teams, alleging that those teams broke federal drug laws and doled out reckless quantities of pain killers, resulting in various long-term health problems. [Even assuming that] the lead plaintiffs and their various ailments are a representative sample of the overall population of NFL retirees, that alone would still be insufficient to plead causation. Statistically, in any population as large as NFL retirees, some incidence of tumors and other organ-related ailments is to be expected, so the mere presence of such ailments does not speak to etiology. The judge dismissed the whole lawsuit except for 12 claims of intentional misrepresentation. The players and their lawyers can appeal the ruling.